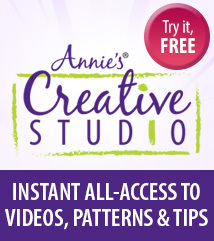 Turn your scraps into works of art! 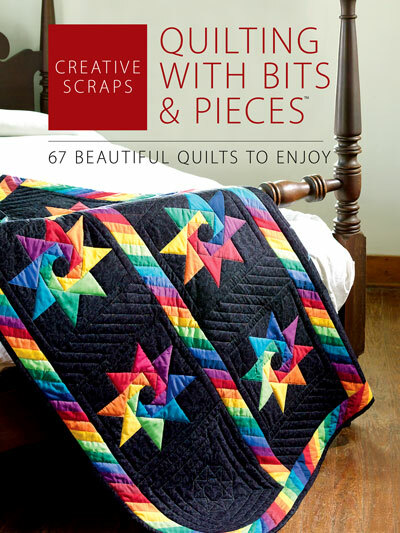 This fabulous collection of beautiful quilts is for those people who enjoy looking at quilts and those who love to express their creativity by combining little bits and pieces of fabric to create quilts. 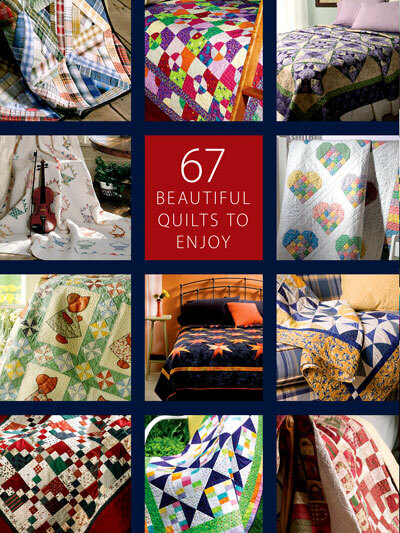 67 projects. 304 pages.